The complex relationship between the Elamites and the Persians has long been a subject for discussion. New light on this intriguing question is cast by information contained in cuneiform tablets in the Persepolis Fortification Archive, some of them still unpublished. A number of these tablets refer to tombs and funerary cults, and this information can be linked to archaeological finds from Persepolis and to Babylonian texts about sacrifices. This lecture will provide an authoritative and updated survey of this interesting material, and a case will be made for a Persian connection with Elamite royal funerary cults. Dr Wouter F.M. Henkelman is assistant professor of Elamite and Achaemenid Studies at the Ecole Pratique des Hautes Etudes (Paris). He studied Classical Philology at Leiden and Achaemenid langages and cultures at Utrecht University. Before taking up his current position, he was attached to VU University (Amsterdam), the College de France (Paris) and the Deutsches Archaologisches Institut - Eurasien Abteilung (Berlin/Tehran). Also, he has taught masterclasses at Tehran, Istanbul, Naples, Innsbruck, Munster, Leiden and Oxford. Henkelman specialises, among other interests, in Achaemenid Elamite sources from the Persian Empire. He is a senior editor in the Persepolis Fortification Archive Project, for which he edits the majority of the Elamite tablets. 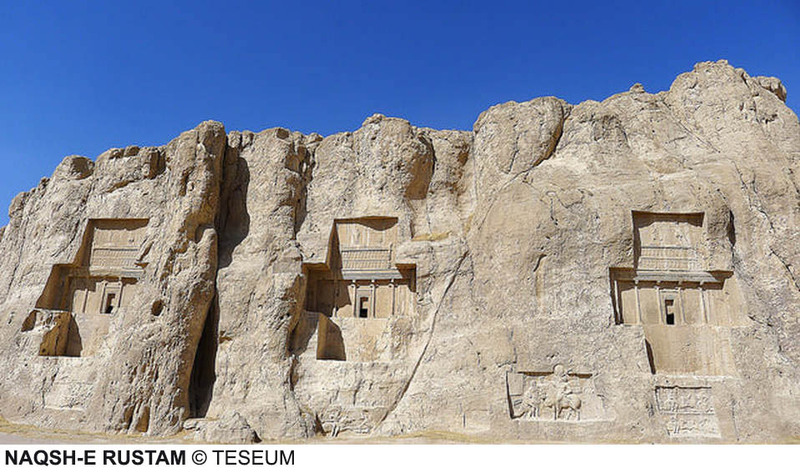 He is also organizer of an effort to publish a new synoptic edition of the Bisotun inscriptions of Darius I; in this project he is responsible for the Elamite version.